A total of 59 candidates are to contest the European elections across Ireland's three constituencies. They include TDs Clare Daly and Mick Wallace, who are last minute additions to the tickets in Dublin and Ireland South. Former Presidential hopeful and campaigner Gemma O'Doherty will also run in Dublin. The elections will be held on May 24th, and candidates had to get their submission in before midday today. 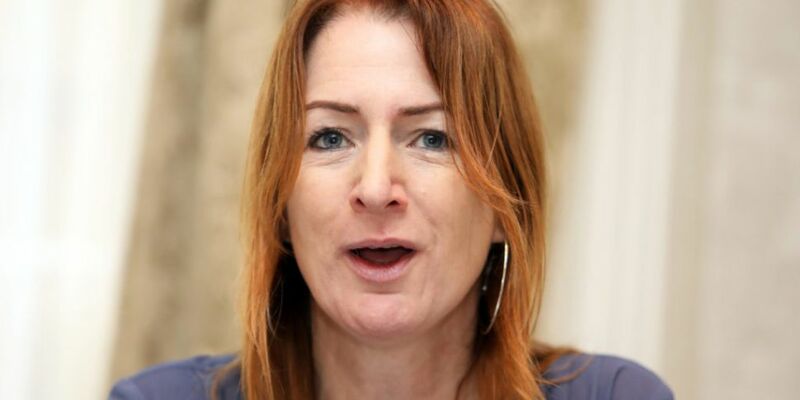 Independents 4 Change TD Clare Daly explained why she decided to run in a video posted online. She said: "From Brexit to data protection, to aviation policy, fiscal policy, fisheries, whatever. "Increasingly, the issues that I face here in Ireland as a TD either emanate from the European Union, or the European Union is offered as an excuse by Government for why they can't implement policies in these areas." Deputy Wallace, meanwhile, said: "Can we make a difference in Europe? I like to think we made a difference in Ireland in the last eight years... and I don't do retirement." Ireland will elect 13 MEPs - two more than last time. However, the additional two representatives may have to wait until Brexit is finalised, as Ireland is only set to gain two extra seats after the British MEPs leave the parliament. The European elections take place on the same day as the local elections, the referendum on reducing divorce waiting times, and plebiscites in Cork, Waterford and Limerick on directly elected mayors.